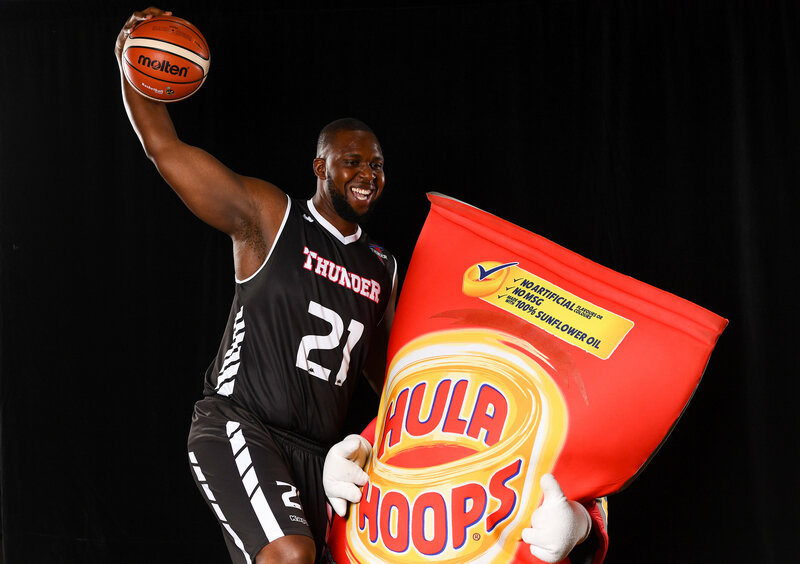 The men’s Hula Hoops National Cup quarter-finals are set to take centre stage this weekend as teams across the country battle for a coveted semi-final spot. 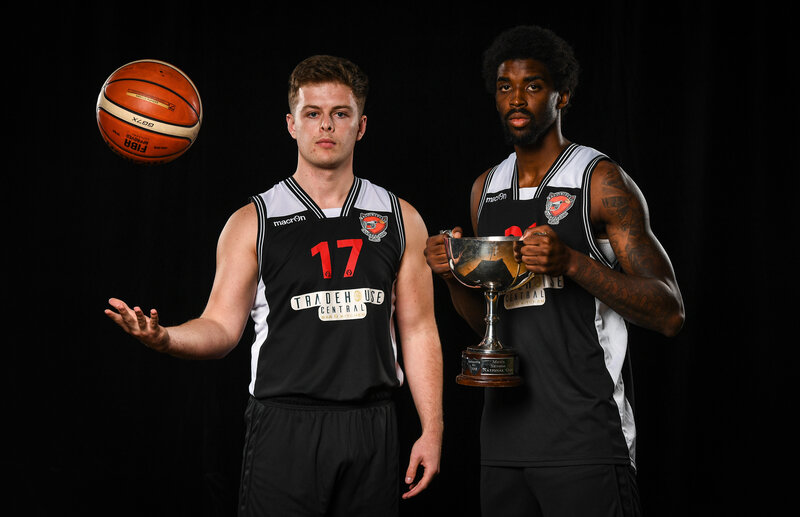 In the Men’s Pat Duffy Cup, reigning champions Templeogue were knocked out of this year’s competition by Garvey’s Tralee Warriors in the opening round last month. Warriors now face the ultimate test as they welcome UCC Demons to the Complex in Tralee on Sunday. Elsewhere, last year’s runners-up, UCD Marian, will have to be firing on all cylinders to overcome the test of an in-form DCU Saints, while Griffith College Swords Thunder and Pyrobel Killester also meet in the second Dublin derby of the weekend. Men’s Super League leaders, Belfast Star, meanwhile, will welcome Keane’s SuperValu Killorglin on Sunday. Star had the better of this fixture just last weekend in Kerry, overcoming Killorglin by ten points in the end, but they will be expecting another tough test this weekend. All eyes will also be on the Presidents Cup showdowns this weekend and particularly, on the meeting of the two unbeaten teams in the Men’s Division One, DBS Éanna and Tradehouse Central Ballincollig, who meet at Oblate Hall on Sunday afternoon. Both teams currently sit top of their respective conferences, with Ballincollig winning 13 out of 13 of their league games to date, while DBS Éanna are top of the Northern Conference with 11 wins from 11. Ballincollig – who are reigning Presidents Cup champions – will be hoping to defend their title and will need talisman Andre Nation to be on-form on the day, alongside the experienced Ciaran O’Sullivan and Ian McLoughlin. Éanna, for their part, are just as deep, with big man Conor Gallagher set to cause trouble under the boards, while sharpshooter Neil Lynch will be one to watch. Newcomers Joshua Wilson and Stefan Zecevic also add a lot of strength for the hosts, ensuring that this is set to be an epic clash that’s not to be missed. The other quarter-final pairings see the meeting of Scotts Lakers St Paul’s Killarney and Limerick Celtics, IT Carlow Basketball host LYIT Donegal and Bad Bobs Tolka Rovers and Ulster University Elks go head-to-head. It’s business as usual in the Women’s Super League, with one of the picks of the games being the meeting of long-time rivals DCU Mercy and Ambassador UCC Glanmire on Sunday. Glanmire continued their strong form of late last night [Wednesday] when they held on to win by one point in a big overtime Cork derby against Singleton SuperValu Brunell. Elsewhere, the unbeaten Courtyard Liffey Celtics travel to IT Carlow, Fr Mathews host Maxol WIT Wildcats and NUIG Mystics welcome Brunell. The women’s Hula Hoops Cup quarter-finals take place on the weekend of December 8th and 9th. The second annual Belfast Classic tips off today [Thursday] as the SSE Arena in Belfast and will run until Saturday, December 1st. The event sees big time NCAA Division 1 College basketball coming back to Ireland, with this weekend’s event will feature an expanded field from last year to eight American schools including: University at Albany (America East Conference), University at Buffalo (Mid-American Conference), Dartmouth College (Ivy League), LIU Brooklyn (Northeast Conference), Marist College (Metro Atlantic Athletic Conference), University of Wisconsin-Milwaukee (Horizon League), University of San Francisco (West Coast Conference) and Stephen F. Austin State University (Southland Conference). For more information on fixtures and tickets, log on to www.belfastbasketballclassic.com.